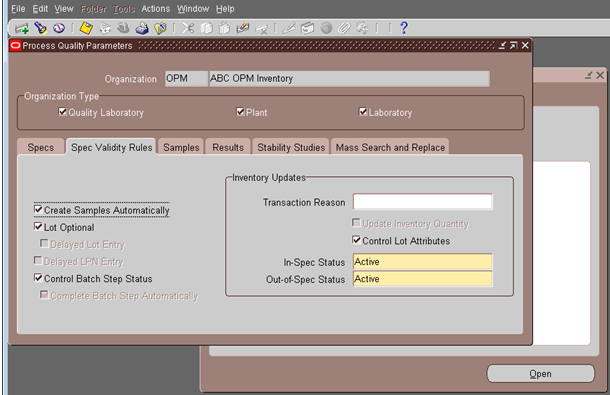 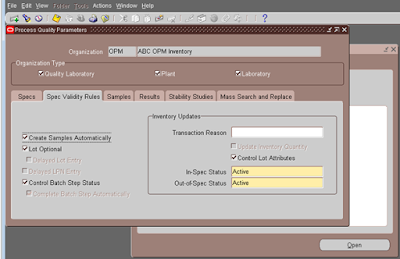 ITEM PROPERTY CHECK LIST ENABLING UNDER RECEIVING TAB. 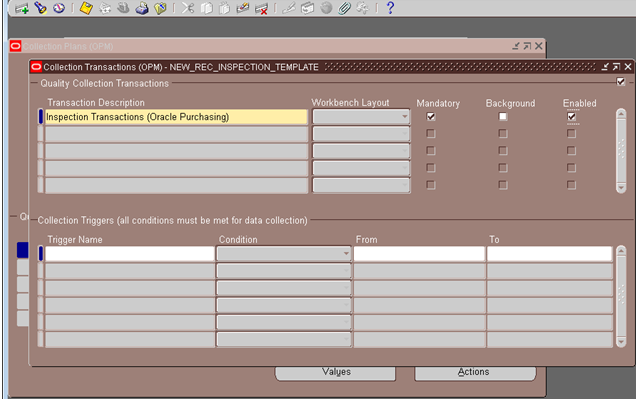 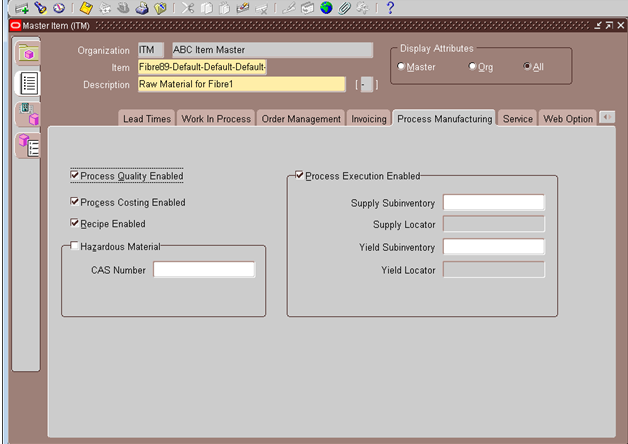 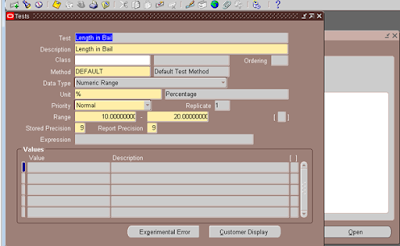 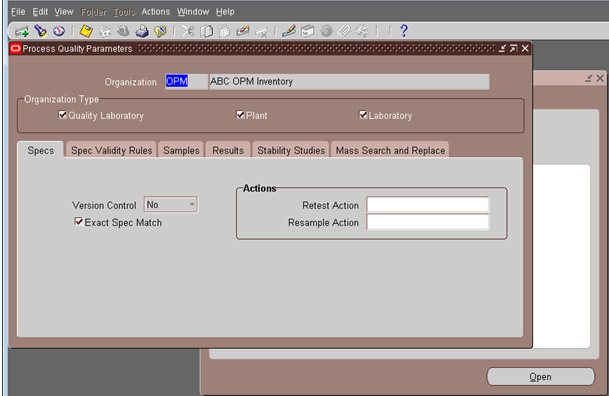 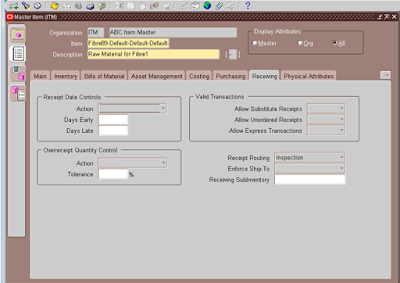 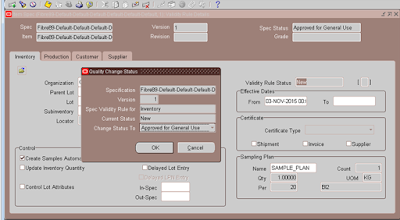 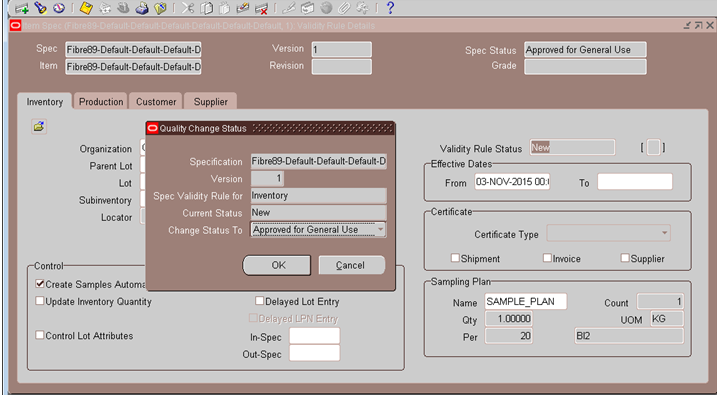 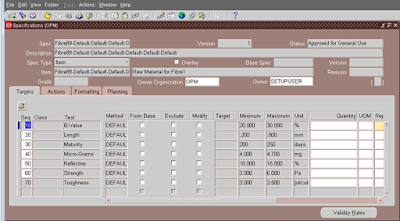 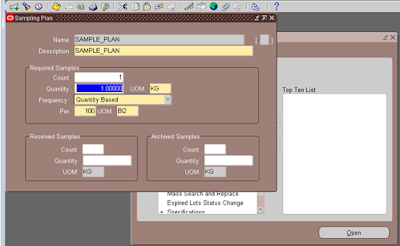 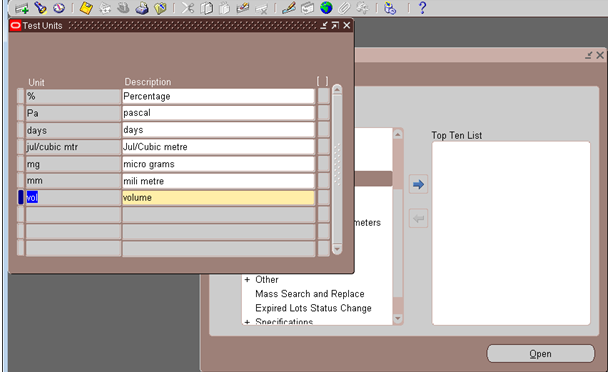 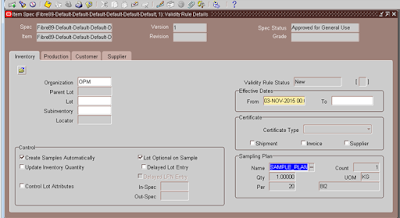 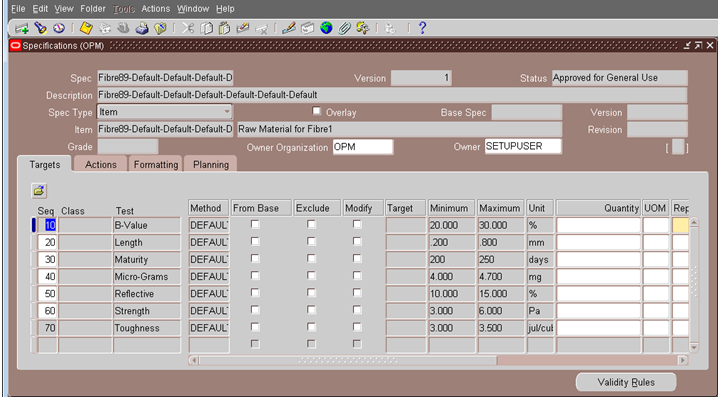 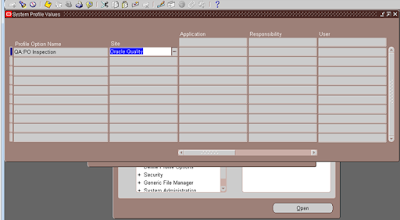 Step 8: Create a sample plan with sample quantity as required as below screen. 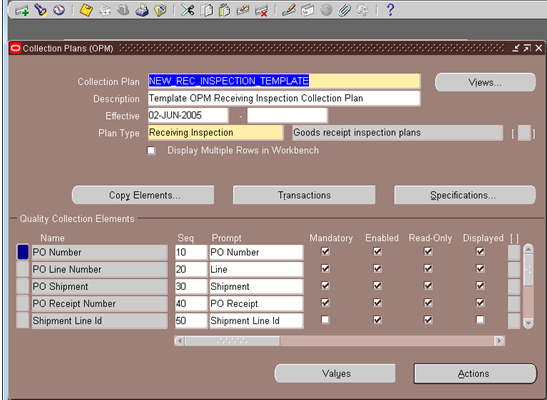 Navigation -QUALITY MANAGER -à SPECIFICATIONS à SPECIFICATION.